Obviously, we are biased. We long ago decided there was no comparison between cruising on a cruise ship versus a private yacht charter. For starters, you will enjoy a customized itinerary, personalized menu, complete privacy, and in-depth exploration, all at your own pace. 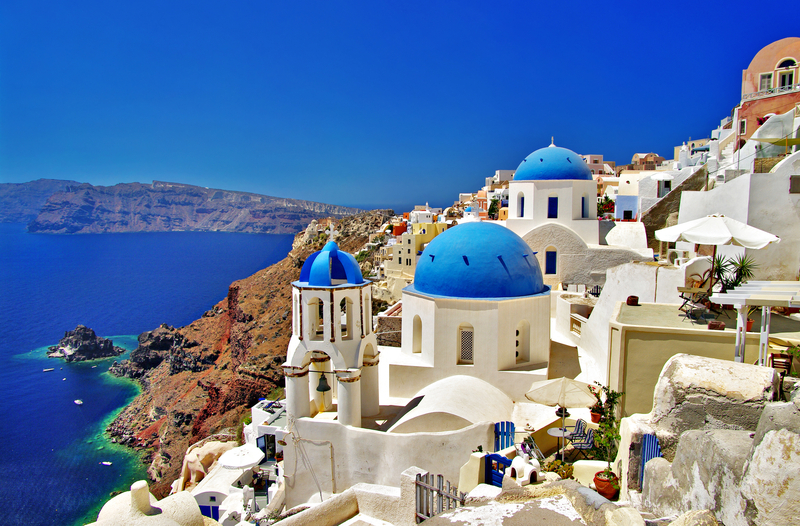 To show you a clearer picture of the benefits of a private yacht charter, we zoom in on one of our favorite destinations—Greece. 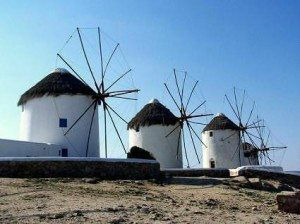 one day in Mykonos, you discover something that makes you want to stay for at least another day? What if you discover a charming taverna and you want to linger? The whole point of a vacation is to get off the treadmill and drift, savoring each experience and creating memories that remain with you, long after. Your yacht crew will simply adjust to your new desire. A cruise ship can’t. 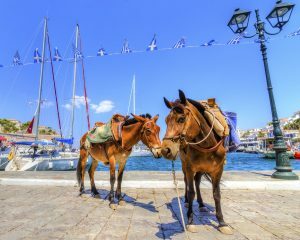 Start a one-week charter out of Athens to visit the chic and well-publicized islands of Mykonos and Santorini on a fast-cruising motor yacht. 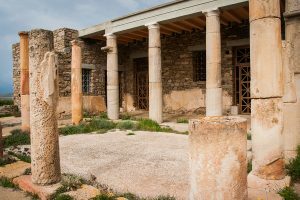 Explore the sacred island of Delos, one of the most important mythological, historical, and archaeological sites in Greece. Greek mythology states that Apollo was born in Delos. 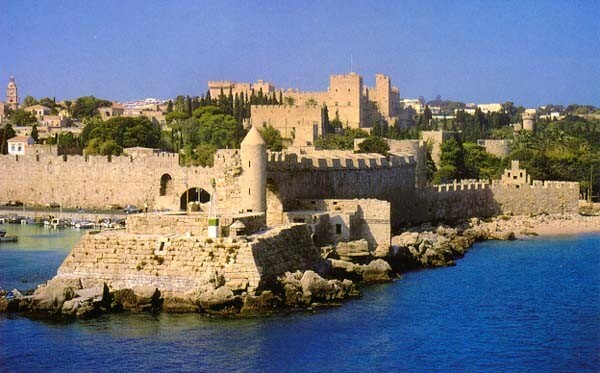 If you’re on a one-week charter through the Greek Dodecanese Islands, visit the 15th-century home of the Knights of the Order of St. John in Old Town, Rhodes. 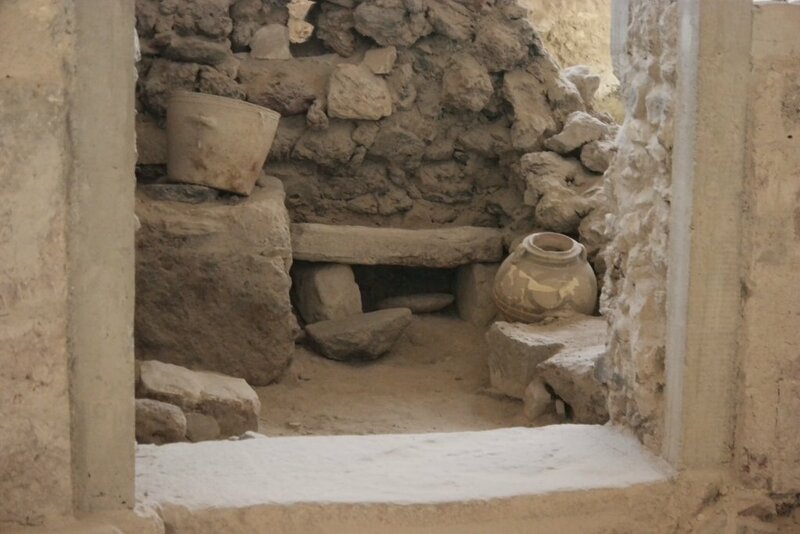 The Cave of the Apocalypse found on the island of Patmos is purportedly where St. John wrote the Book of Revelation. While you’re visiting Patmos, be sure to walk on the paved paths in Chora, the island’s capital, and enjoy a breathtaking view of the Aegean Sea. 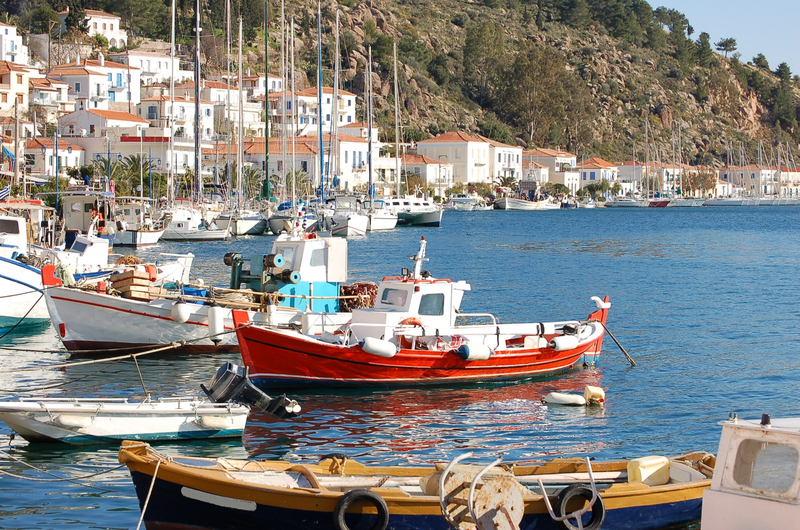 The charming, welcoming little island of Symi boasts a low-key vibe. There is a Venetian-style fishing village ringing the main harbor, along with hillsides filled with wild herbs. 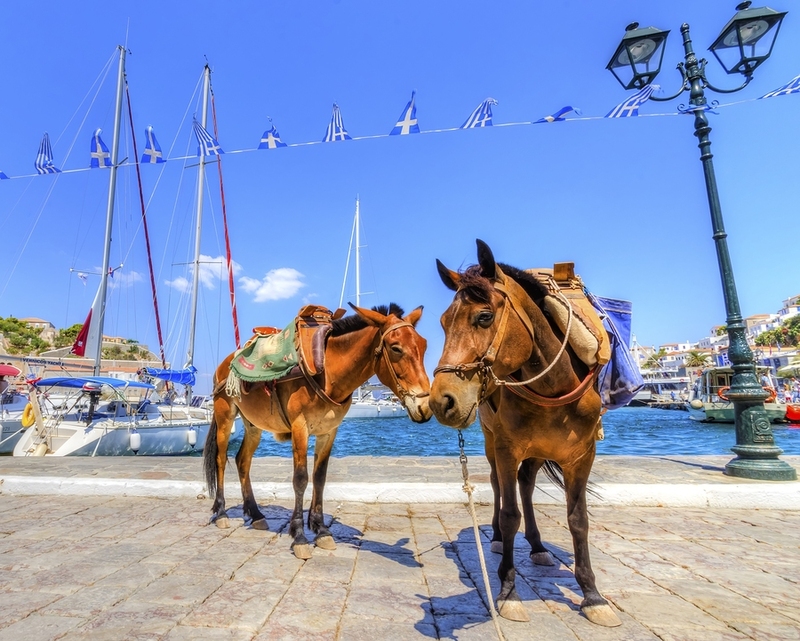 Sunbathe on one of Symi’s many beaches, including Marathounta and Lapathose. 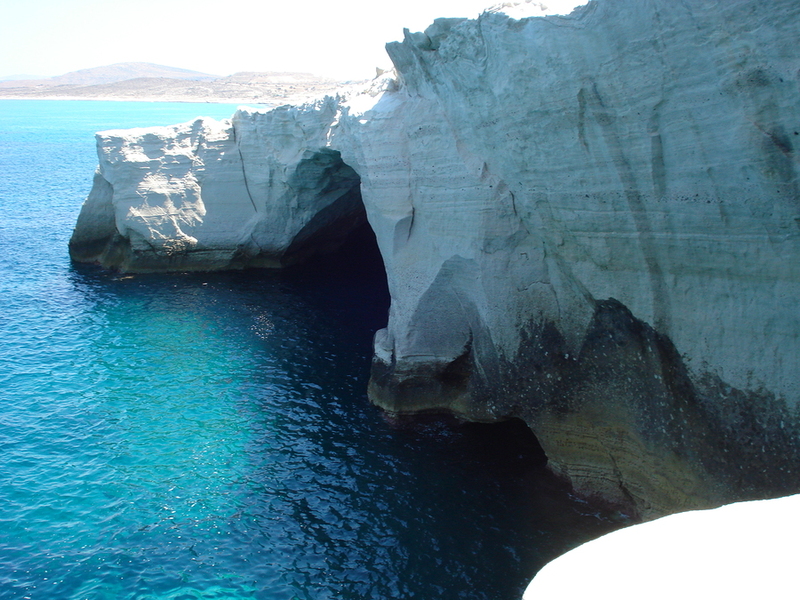 Kalymnos Island was home to centuries of scuba and skin divers harvesting natural sponges—the main island export that is still harvested by island divers today. 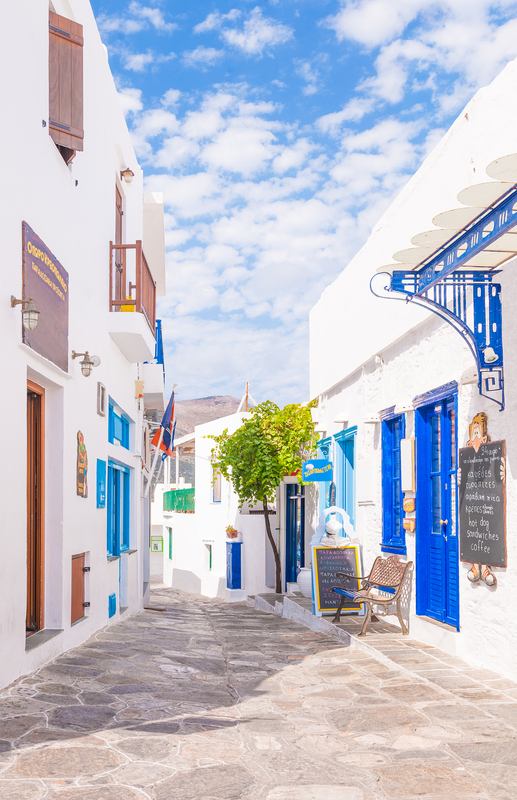 The lunar landscape of Nisyros Island is unlike that of any other Greek Island, with volcanic heated thermal springs that have popped up through the island’s surface for centuries. decorative pattern for walkways, piazzas, and courtyards can be seen across the island, where small white and black round rocks are painstakingly laid on their sides to create decorative patterns in the paving. A private yacht charter is the best way to experience the beauty of Greece and its magnificent islands. On a charter, you have more freedom and control. You can do what you want to do, when you want to do it. 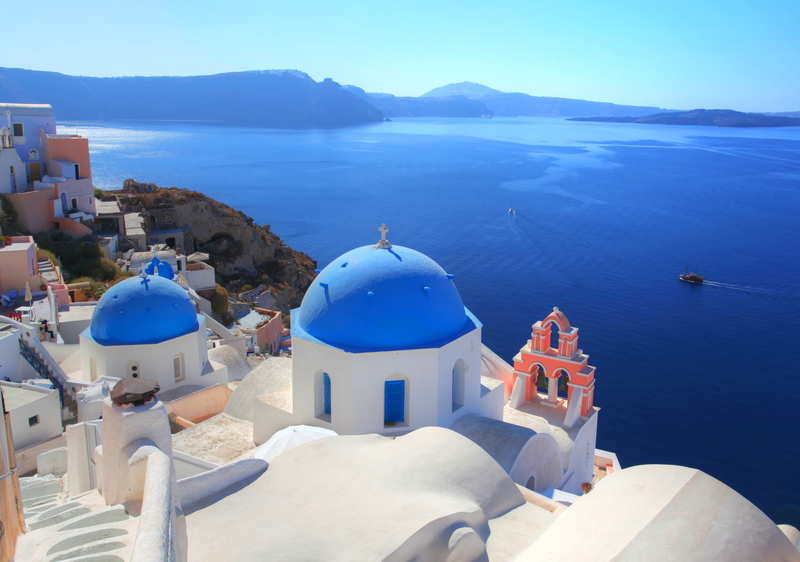 Your private yacht charter will show you breathtaking vistas, unspoiled beaches, and remote hideaways. Everything is up to you—the schedule, menu, and activities. Northrop-Johnson Luxury Yacht Charters provides perfect yacht charter itineraries and the highest standard of service for your yacht vacation. Our private crewed luxury yacht charters are catered to meet your ideal and unique vacation experience. Let’s plan your dream getaway today. 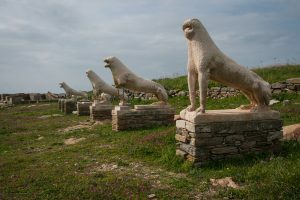 Delos, the center of the Cyclades, has been inhabited since at least the 3rd millennium B.C. 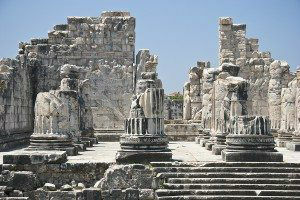 As did the Hellenic Nation, this island rose in importance and around 480 BC, became the center of the Delian League. 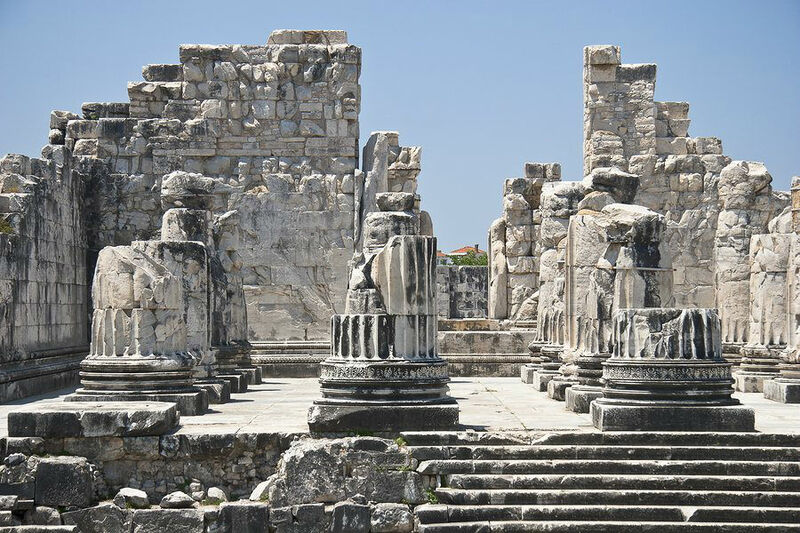 The Delian League located their treasury on here solidifying the importance of this island in the ancient world. Today Delos is a UNESCO World Heritage Site and one of the most important archeological sites in the world. 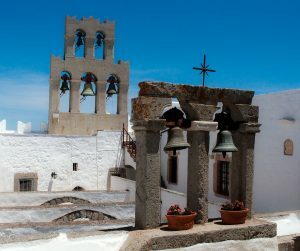 This island, located just next to Mykonos is open to visitors 12 hours during the day, every day of the week. Visiting on a private yacht charter, is so easy. This island is certainly not to be missed. 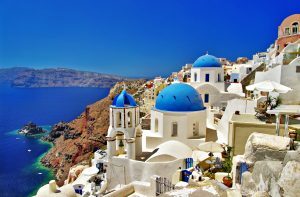 Cruising through the Cycladic Islands on a luxury yacht charter in Greece includes the Greek Islands of Santorini, and Mykonos, considered by many to be two of the top Greek Islands to visit out of over 6000 islands and islets. It is the Cycladic Islands where the well-known cubist white buildings with cobalt blue trim are found, in the old Choras on each island, with little walking streets. The Greek Cycladic Islands are the only island chain seriously affected, however by the Meltemi Winds which can blow at any time from May to October. So that on a #crewedyachtcharter, cruising through the #CycladicIslands is a #yacht charter itinerary only if the Meltemi Winds allow.